Xposed is a framework for modules that can change the behaviour of the system and apps without touching any APKs. That’s great because it means that modules can work for different versions and even ROMs without any changes (as long as the original code was not changed too much). It’s also easy to undo. As all changes are done in the memory, you just need to deactivate the module and reboot to get your original system back. There are many other advantages, but here is just one more: Multiple modules can do changes to the same part of the system or app. With modified APKs, you to decide for one. No way to combine them, unless the author builds multiple APKs with different combinations. The official developer of the Xposed Framework project rovo89 only support Android 8 and below. However, many Android users are waiting for Xposed Framework that can run on Android Pie. Today, we have good news. An unofficial Xposed Framework ported for Android Pie appears. The port is in the form of a Magisk Module called EdXposed which is “a Riru module trying to provide an ART hooking framework (mainly for Android Pie) which delivers consistent APIs with the OG Xposed, leveraging YAHFA hooking framework”. Download and install the Riru Core Magisk Module. 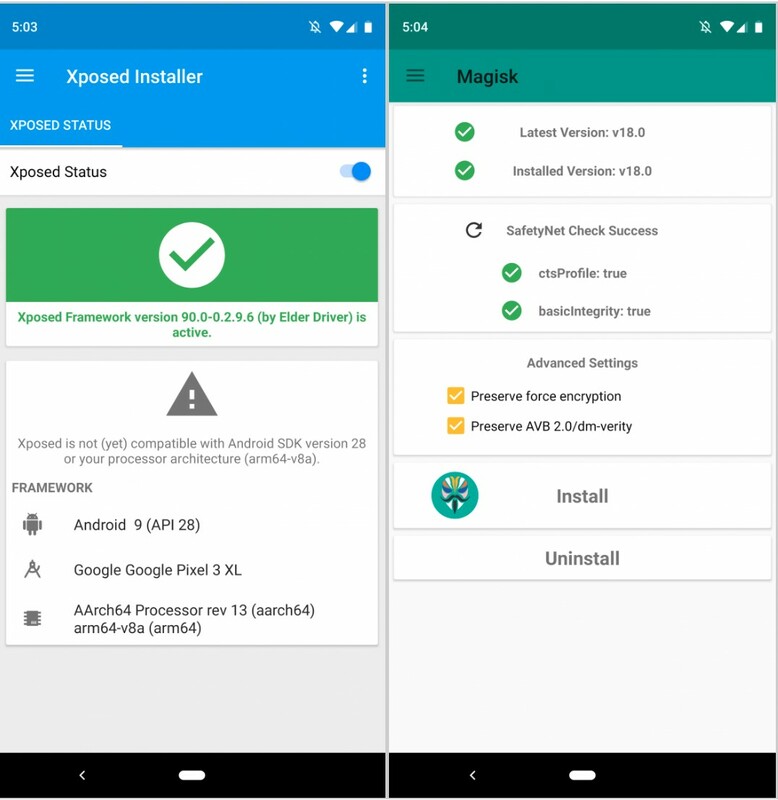 Download and install the EdXposed Magisk Module. Install the Xposed Installer APK from XDA Senior Member DVDandroid.